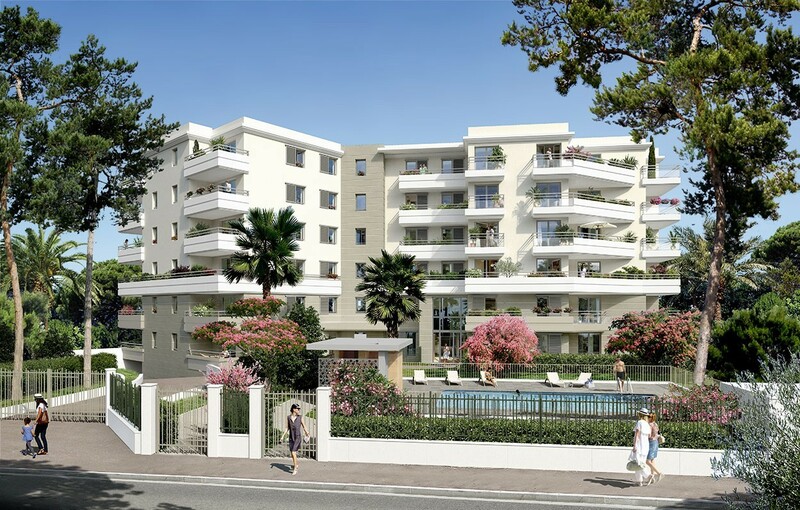 Near the centre of Juan les Pins, 27 Tanit offers an amazing location in the Tanit neighborhood which is well known for it’s high class residences and it’s quiet, luxury residential style and convenience. 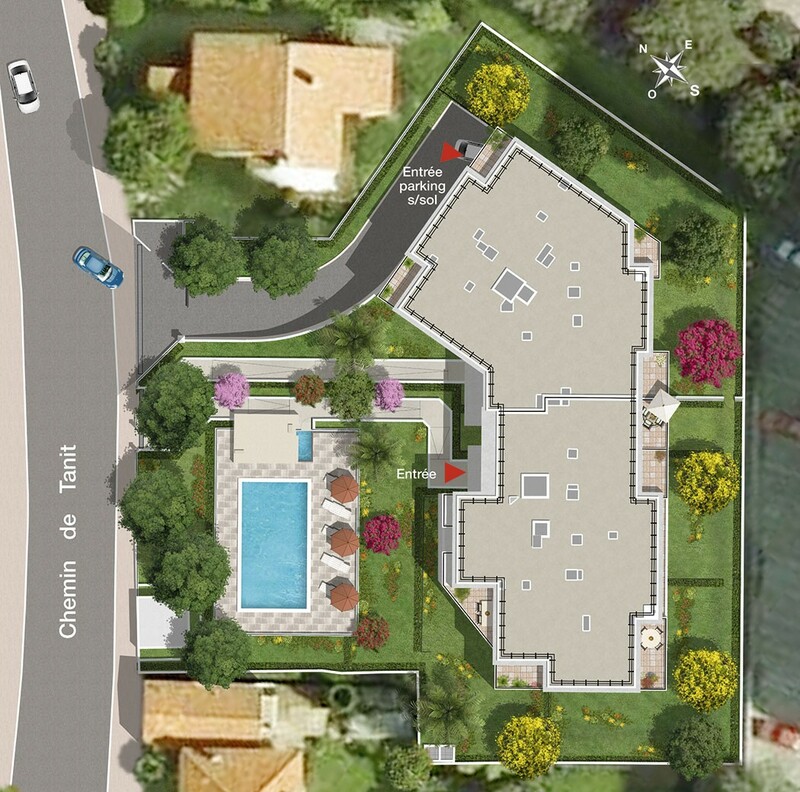 This fantastic new development is also walking distance from a great selection of beautiful private and local beaches. Setting back from chemin de Tanit, 27 Tanit is set in a beautiful Mediterranean garden with an outdoor swimming pool surrounded by a deck completes this unique living space. The 3 bedroom apartments all boast large balconies to relax and enjoy the peaceful, beautiful views onto the landscaped garden. They offer great exposures — notably facing southeast and southwest — so the rooms are full of light. Whether you are looking for an investment, holiday retreat or new home; 27 Tanit offers a wonderful blend of seaside tranquility with cosmopolitan living. Development status: Work in progress. Expected delivery in Summer 2018.